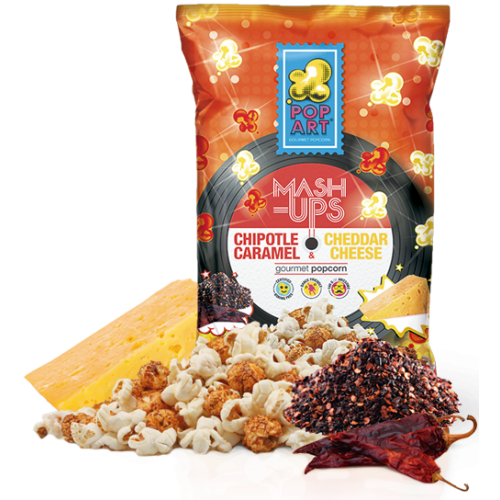 At Pop Art Snacks, we thrive on inserting fun into the mundane. 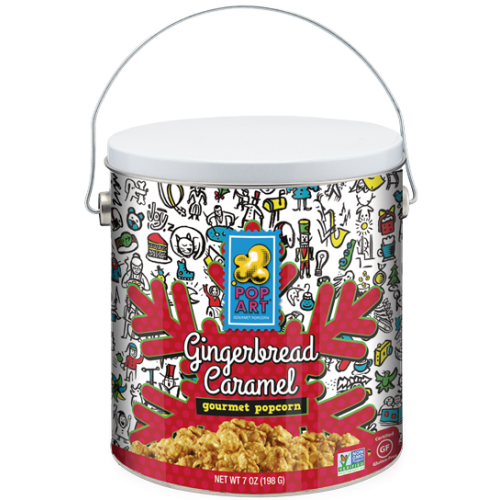 Much like Andy Warhol did for the Campbell’s Soup Can in the art world, we do for snack food. 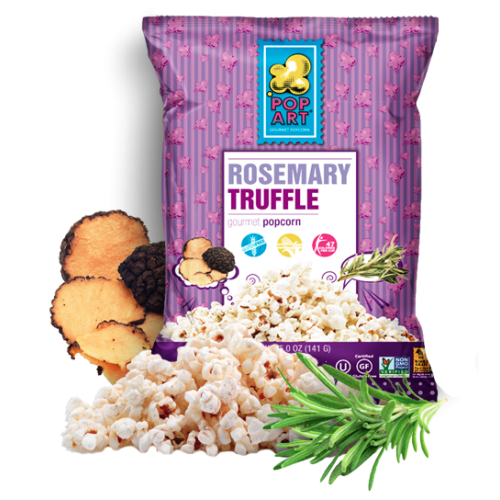 We take the traditional snack popcorn and elevate it into a savory “taste of art.” We use organic and all-natural ingredients to infuse our kernels with fun, out-of-the-box flavor combinations like Rosemary with Italian Truffles, White Pepper with Parmesan Cheese, Nori with Toasted Sesame Seeds and Thai Coconut Curry, Cheddar Jalapeño and Tandoori Yogurt. 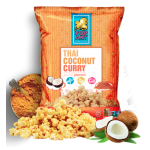 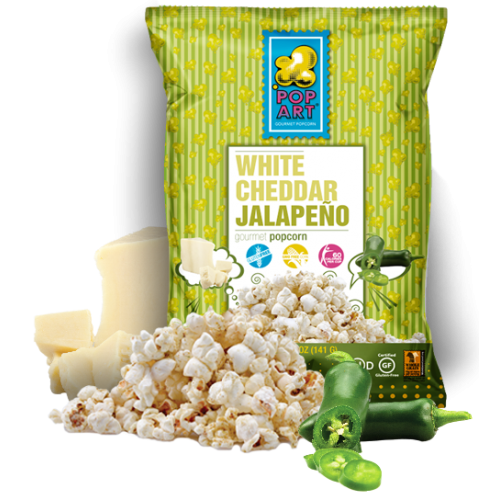 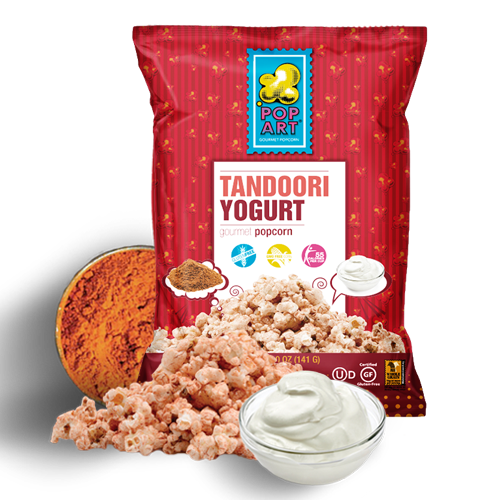 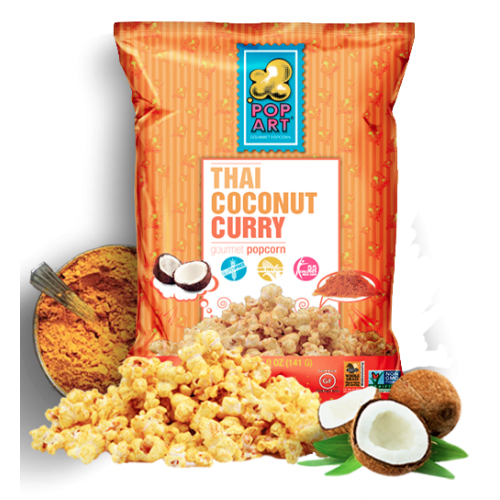 All of our flavors appeal to the slightly eccentric foodie and health conscious snack-lover. 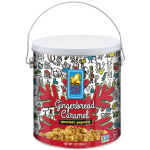 Both Mike and Venessa come from an Art background. 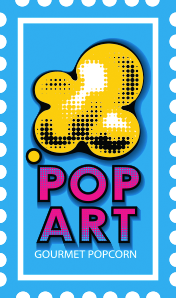 We love the Pop Art Movement for its ability to transform the common and everyday object into a work of art. 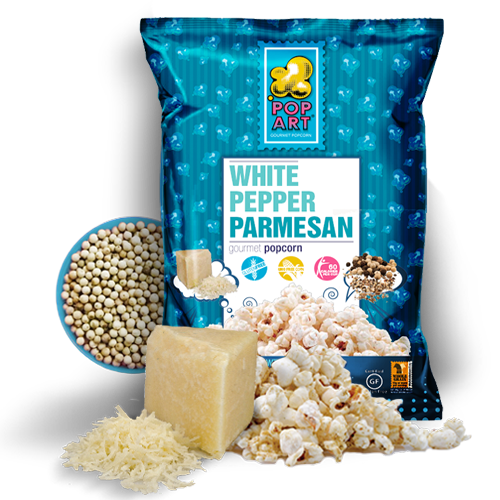 This was the inspiration behind creating Pop Art Snacks. 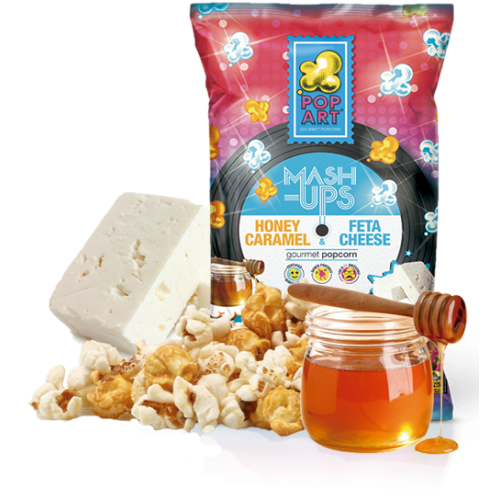 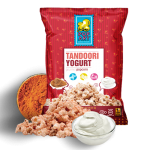 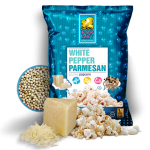 This entry was posted in Food and tagged Food, popcorn on May 24, 2017 .